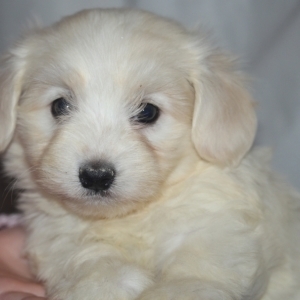 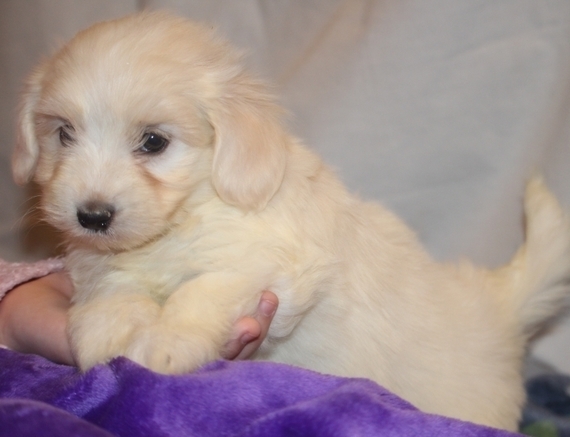 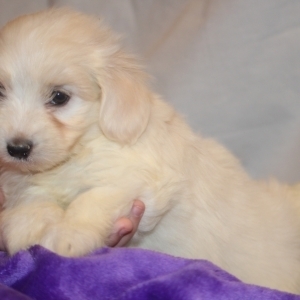 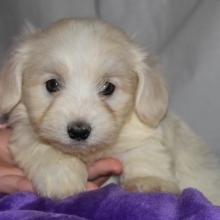 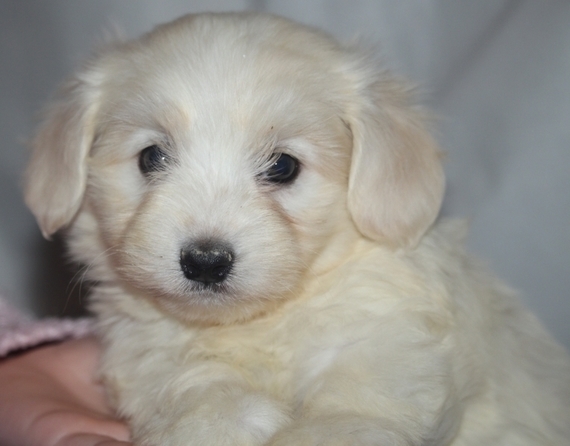 Shawn is an adorable male cream havanese. He is the most gentlest little fella and he will truly add lots of smiles and laugh in your life very soon. 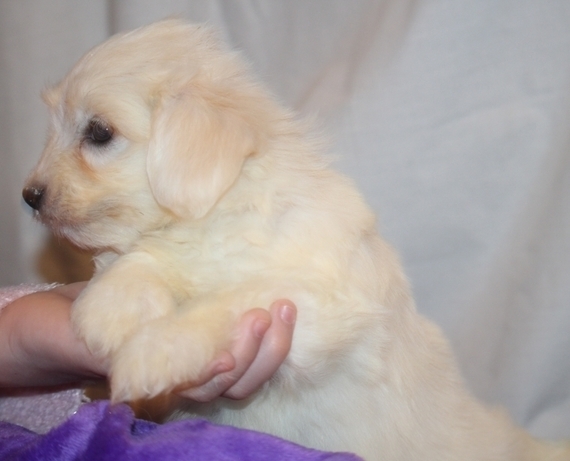 He has a low to non-shedding haircoat. He is very gentle and his vaccinations are current. 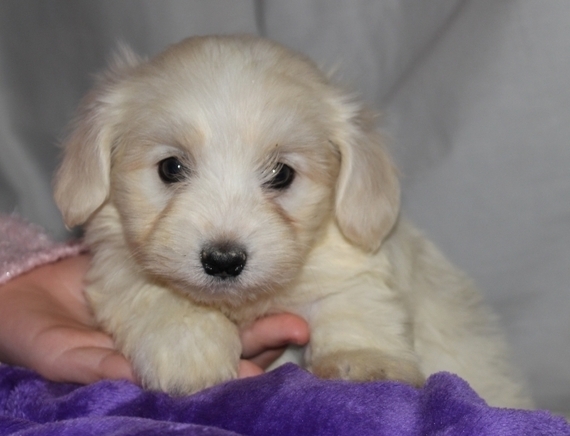 He will be turning heads of everyone in your neighborhood very soon. 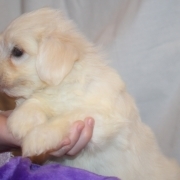 He will shower you with puppy kisses and cant wait to be your forever friend.